The failure to follow a mercy rule is probably not enough by itself to make an official liable for a player injury. However, it can be a factor that leads to an official being liable. Officials are subject to the same principles of negligence law as anybody else. 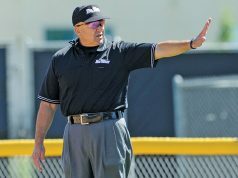 Officials are negligent, and can be liable for player injuries, if the official breaches a duty when a player gets injured and there’s some reasonable connection between the breach of duty and the injury. An official’s failure to apply a mercy rule is a breach of duty. However, it is not necessarily a breach of duty that has a clear connection to an injury. A mercy rule is applied when one team is so far ahead in a game that the opponent has no opportunity to come back. Typically it is applied to end the game more quickly and prevent one team from hugely running up the score, and the attendant bad feelings that can occur on the losing team. It is easy to draw a direct connection between an official’s failure to inspect a basketball court and a player slipping on a water spot. 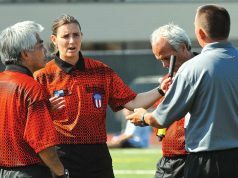 It is not necessarily easy to draw a direct connection between a mercy rule violation and a subsequent injury. Clearly, something other than the mercy rule violation contributed to the injury. 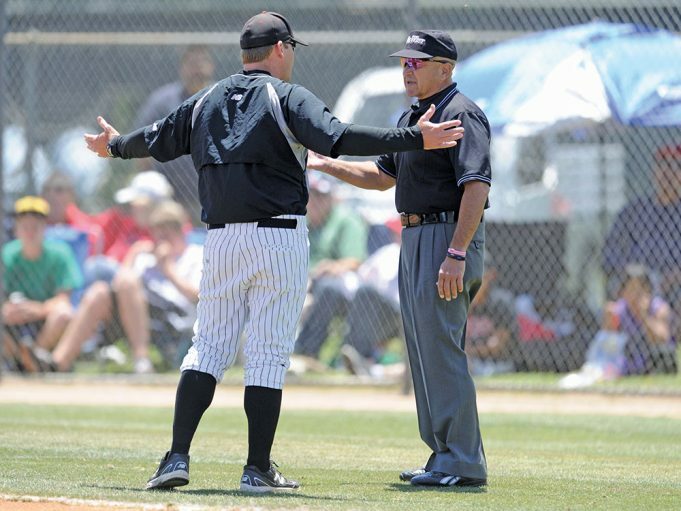 When one factors in that most injuries are directly caused by a person, a sports implement or a facilities flaw, it often becomes rather difficult to link an official’s failure to enforce the mercy rule to an injury. Still, that link can be drawn and officials can be held liable.